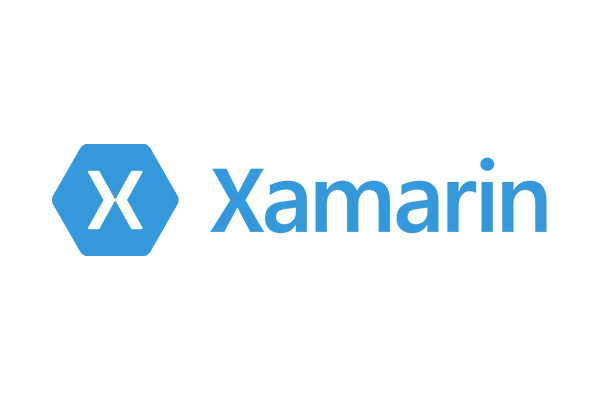 Xamarin is one of the biggest tech success stories of the decade. In 2011 few if any developers had even heard of Xamarin. That was the year its namesake San Francisco-based company was founded. Six years later, “1.4 million developers were using Xamarin's products in 120 countries around the world,” according to Wikipedia. Is it any wonder that Microsoft acquired it in 2016 and made it a free tool for Visual Studio developers? As 2019 dawned, Visual Studio Magazine popped the question: Will Flutter Become a Xamarin Option? "This project is never expected to be commercially viable, unless it is picked up or supported by a larger company. As it currently stands, this is just a fun side project, done by a bunch of developers in their spare time. We offer no support for solutions ever built with this framework, or any guarantee of completion." There are developers who question why this project even exists. However, if we are talking about support from “a larger company,” it’s important to remember that Flutter is Google's mobile UI framework and you don’t get much larger than Google. Because you still want to work in C# but want the ease of use and performance of Flutter? Because you have existing .NET logic code shared with other projects that you want to re-use? Because you still want to take advantage of the vast array of .NET assemblies and nuggets at your disposal? Because the maintainer wanted a hobby project to see what was possible? Another recent Xamarin news flash is about the big changes Microsoft is unveiling in Xamarin.Forms 4.0. Having just released Xamarin.Forms 3.4.0, Microsoft took the unusual step of simultaneously releasing a preview of Xamarin.Forms 4.0. You can read all about it in this Visual Studio Magazine article. Microsoft’s here’s-a-new-release-and-here’s-a-preview-of-the-next-release strategy seems to be about keeping up with developer demands. In a blog announcing the early preview, Microsoft's David Ortinau wrote: "Through countless interviews, conversations, and surveys, we have heard your voice loud and clear. You want Xamarin.Forms to be easier to use 'out of the box', navigation to be ever present and easier to control, to have a more consistent design across iOS and Android, and to have a faster, more flexible list control." If you are interested in getting up close and personal with Xamarin, the place to be is Bally's Hotel & Casino in Las Vegas March 3 ‐ 8 for Visual Studio Live! There is a “Full Day Hands‐On Lab: Xamarin and Azure: Build the Mobile Apps of Tomorrow” featuring Brandon Minnick, who works “helping fellow Xamarin developers build 5-star apps,” along with Laurent Bugnion, Microsoft Most Valuable Professional (Client Dev) and a Microsoft Regional Director. If you want to learn more about working with Xamarin.Forms, there’s “Xamarin.Forms Takes You Places!” lead by Microsoft MVP Sam Basu. Beyond Xamarin, there’s 6 days of in-depth training on the Microsoft platform, including hot topics .NET, Visual Studio, DevOps, SQL Server and more. Find out more about Visual Studio Live! in Las Vegas.